For the past 20 years, the Resident Evil franchise has been the leader of horror video games with its creepy design, monstrous creatures, and more than two dozen titles in its library. 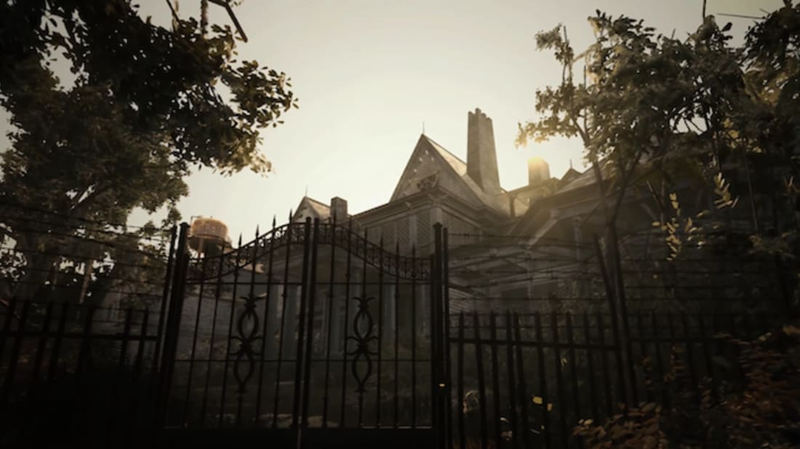 However, the upcoming Resident Evil 7: Biohazard has outdone itself with a special collector’s edition release, which comes with a detailed 8-inch model of the Baker plantation mansion from the video game, Engadget reports. The limited edition haunted house replica comes with flashing LED lights and speakers, as it doubles as a spooky music box. It plays a sample of “Go Tell Aunt Rhody,” the main theme from Resident Evil 7. The collector’s edition—which is exclusive to GameStop—also comes with an old VHS tape box, a metal case, a severed bloody finger that doubles as a 4GB USB stick, a lithograph of the Baker family, and a mysterious creepy note that reads, “I shall dash you against the stones,” which is a verse from the Bible. The Resident Evil 7: Biohazard collector’s edition, which will be released on January 24, 2017, will retail for $179.99 and will be available for PlayStation 4 and Xbox One. The video game is also available on PC, but not the special collector’s edition with all the extra goodies.